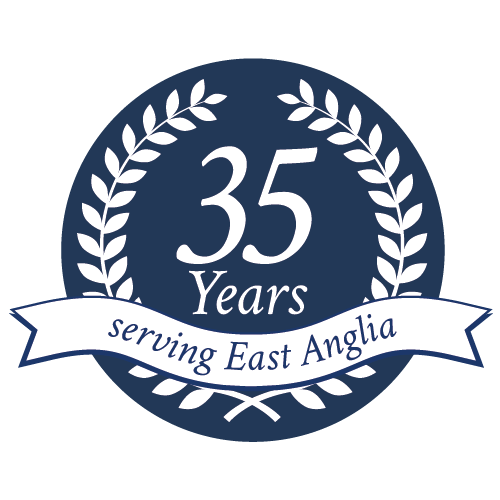 Elglaze provide high performance windows and doors to advance roofing systems that are the crowning glory of any conservatory, including Skypods. 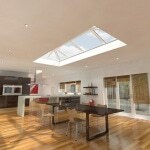 Skypods and Rooflights are an excellent way to maximise the natural light income to your home. They are also designed in a way which allows the natural light to reach every inch and every corner of your room, creating a fresh and uplifting atmosphere. 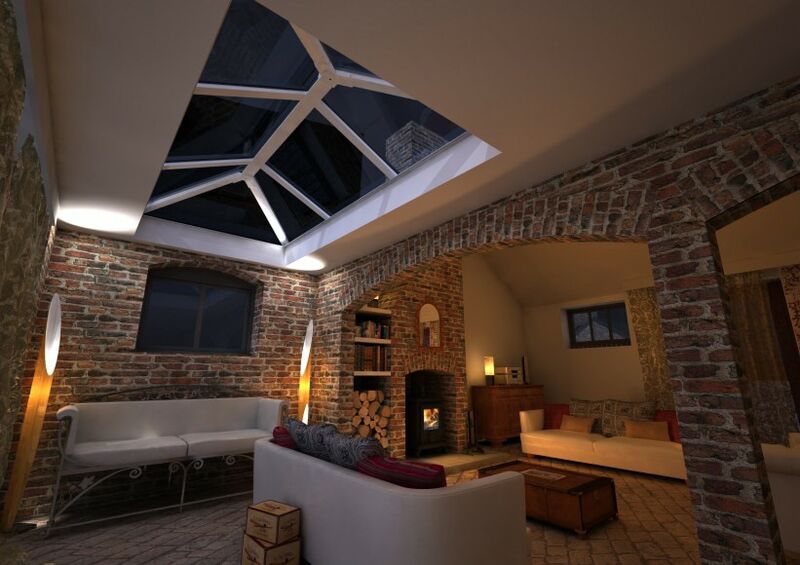 As skypods add so much more natural light and fresh air into your room, your room will also appear a lot larger, and spacious. 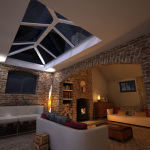 In the past, most skylights have been made from timber. These are difficult to maintain in hard to reach areas and after time are prone to leaking and sometimes rotting. 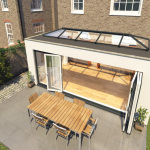 This is the exact reason as to why we use Skypods. 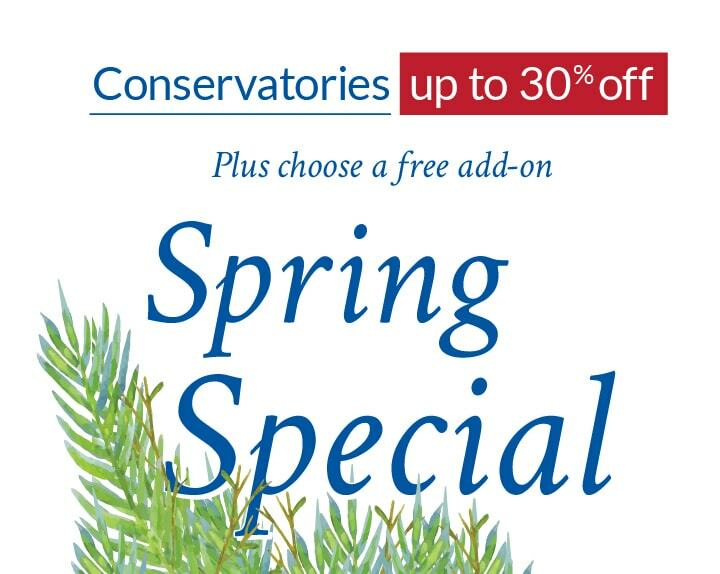 As well as offering outstanding looks with an immaculate finish, they also cost a lot less when compared to ordinary timber rooflights. 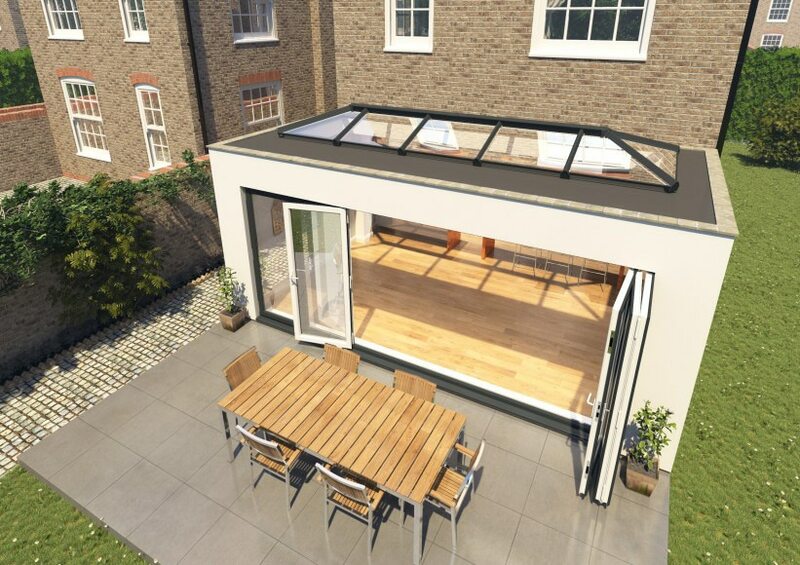 Skypods are suitable for a wide range of projects such as flat-roofed extensions, orangeries, new builds, kitchen-diners and garage conversions, however they can also be fitted into already existing roofs. 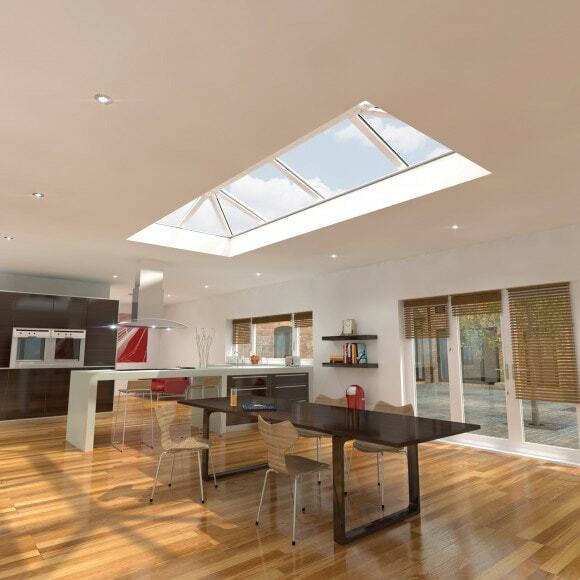 Skypods are available in a wide range of sizes and various colours, allowing you to create a rooflight that complements the individuality and style of your home. 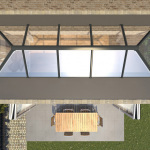 Our Skypods are designed to provide the perfect match for your existing PVC-u windows and doors. All of our white PVC-u products are exactly the same colour white, and all of our wood grained products match with eachother perfectly. This also ensures that you windows will not turn an unappealing yellow colour with dis-colouring. 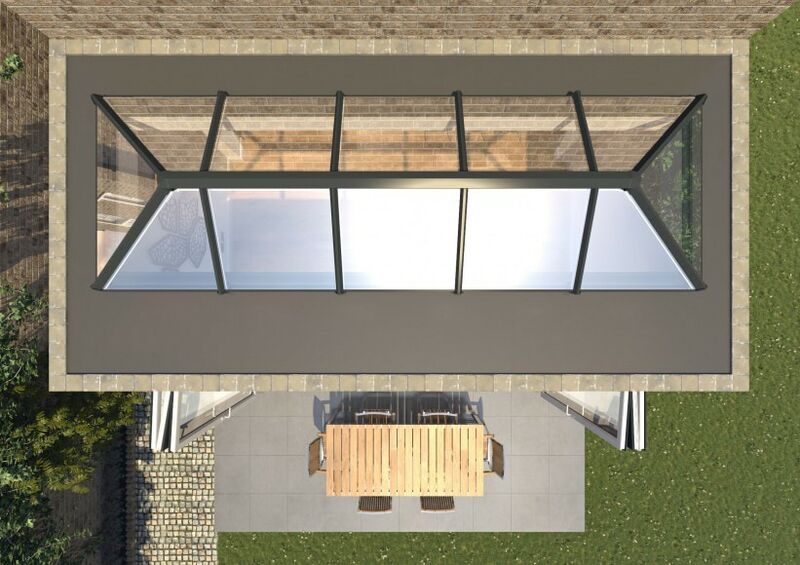 Most companies supply a conservatory roof as a rooflight, however with Skypod it is designed specifically for this job keeping sight-lines to a minimum allowing more light into the room. 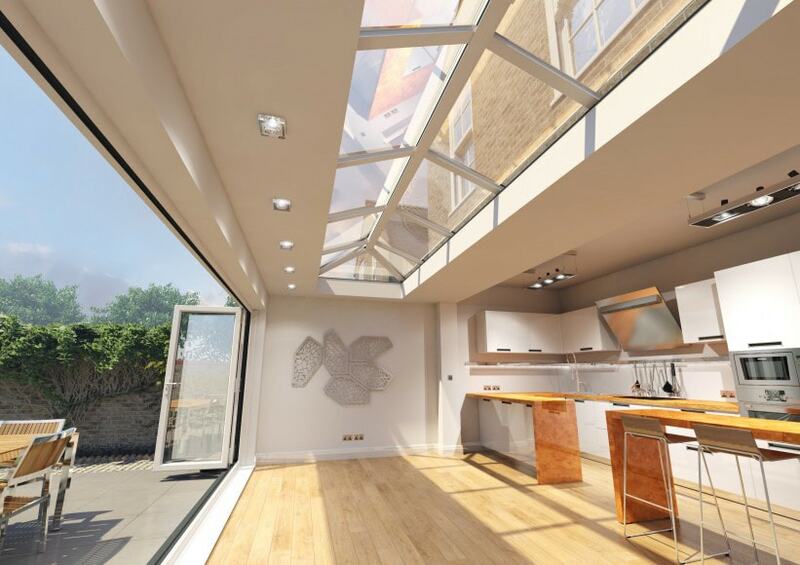 Our skypods are manufactured to the highest standards, and you can be certain that your windows look amazing and work flawlessly.